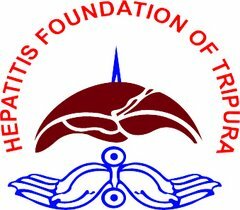 Hepatitis Foundation of Tripura welcomes all our friends from Media in this program. 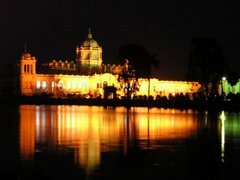 Hepatitis Foundation of Tripura has always taken exceptional and innovative programs. Livercon 2011 held on 23rd & 24th April 2011 was our latest event. But Hepatitis B Eradication Program is our most innovative and successful program which made us reach to the global community. The first Hepatitis B Eradication Program was conceived and materialized on 29th November, 2009 with subsequent two doses on 3rd January and 30th May, 2010. The success was exuberant in letter and spirit. About 1.2 lac people were vaccinated in one day. This was a record at that time. The Foundation has got tradition of breaking its own record. The 2nd Phase of Hepatitis B Eradication Program was initiated on 21st November, 2010. Vaccination was done in 200 centers and this time the record was hepatitis B vaccination of 1.5 lac people. 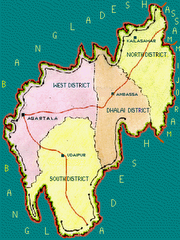 30% of the centers were located at ADC areas to cover the tribal people and 20% of the centers were in international border with Bangladesh. About 1500 volunteers worked from dawn to dusk to serve the people. Help extended by Doctors, Nurses, MPW’s, Pharmacists and Paramedics were examplenary and the result is a wonderful success of the program. The 2nd dose of vaccination was done on 26th December, 2010 and defaulters were very less. The 3rd dose of vaccination will be done on 22nd May, 2011 in all these 200 centers. It is desired that all the persons who has received 1st & 2nd dose of vaccination should come to their health centers for vaccination. The vaccination will be done from 9 AM to 4 PM. In these 200 centers once again more than 1500 volunteers will provide their voluntary services. Around 200 Doctors of Health Service will be directly involved in the program. About 600 Nurses & MPW’S will also participate in the program. Another 1000 volunteers from the localities will be involved in awareness generation and publicity programs. The voluntary services of more than 3000 people will definitely bring new color to the program. This is again an excellent example of partnership between Government and Social Organization. 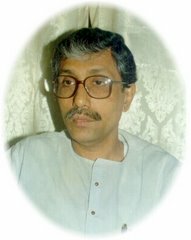 Today we are happy to announce that this year National Florence Nightingale Award was awarded to our Life Member, Mr. Narayan Bir (1st Male Nurse Awardee Of Tripura) for his social commitment and extensive participation in Hepatitis B Eradication Program. 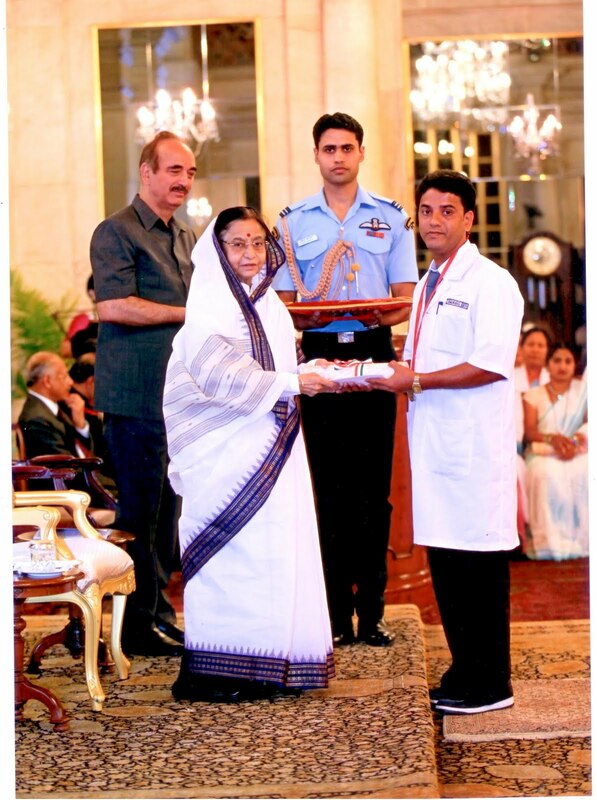 The award was given on 12th May, 2011 on Nurses Day at Rashtrapati Bhavan, New Delhi by Her Excellency, President of India, Mrs. Prativa Devi Singh Patil in presence of Union Health Minister, Mr. Ghulam Navi Azad. We are very happy that last year only during our Annual conference Mr. Bir was given HFT Member of the Year Award 2010 in presence of Hon’ble Chief Minister, Shri Manik Sarkar and Hon’ble Health Minister, Shri Tapan Chakraborty. 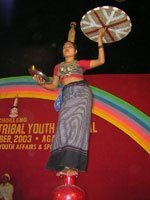 In 2010, our another member Mrs. Monika Roy was awarded the same award by the Central Government. This is definitely the recognization of the Foundation’s social activities. We are committed to work for the community and we hope in future years too our members will achieve newer goals.